Hey everyone! Its a terrific Tuesday here at Amaretto! 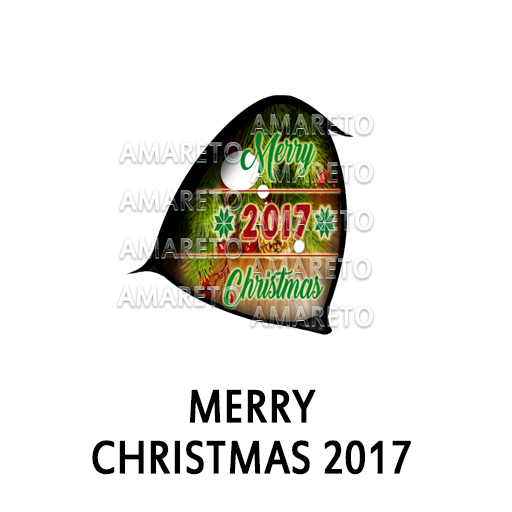 I wanted to take a minute to tell you all Merry Christmas hope that everyone had a wonderful holiday! 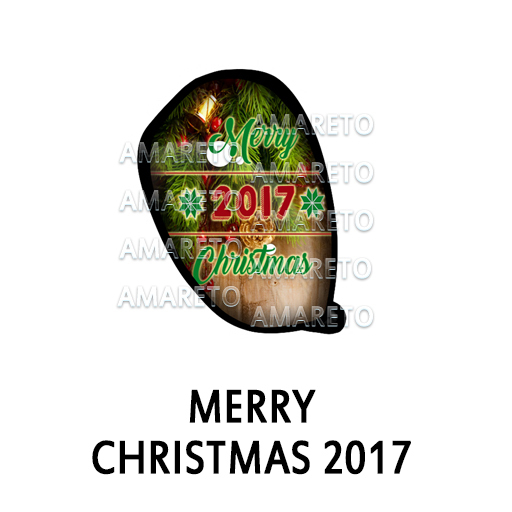 I don’t know who is on the naughty or nice list that Santa keeps but i do know that everyone in the Amaretto Community got to take advantage of some gifts! 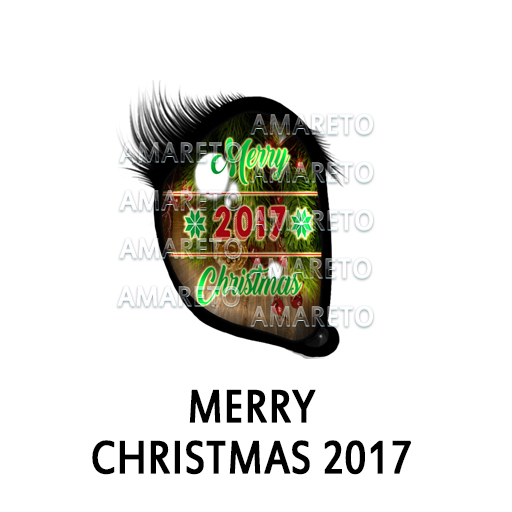 If you didn’t get your Amaretto gift please read jaymees connection you have 4 days left! I also wanted to show off a little Christmas day surprise that some of you may have seen! 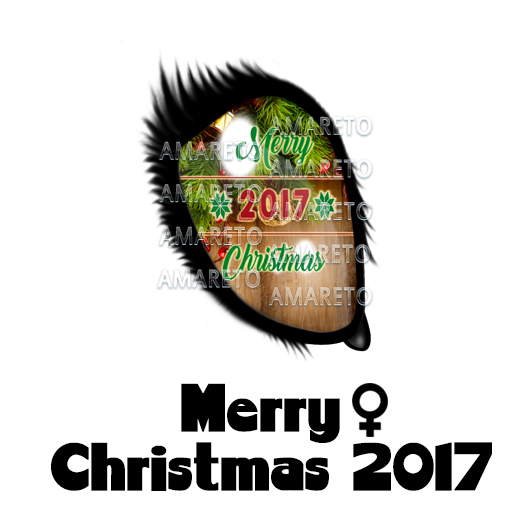 The Merry Christmas 2017 Eye! This eye had the ability to sneek into any breeding that you might have dropped on Christmas Day! 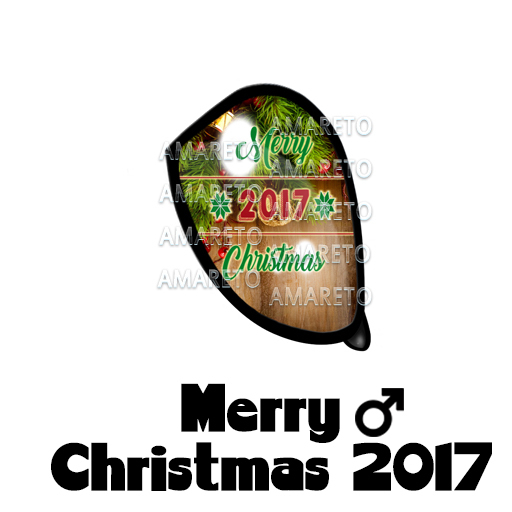 The Merry Christmas 2017 Eye DOES have the ability to pass! I hope you guys enjoy this one! Happy breeding everyone this is Ava over and out!